Well, I may have gotten a little bit behind with my blogging, but that doesn’t mean it hasn’t been CRAZY busy around here! 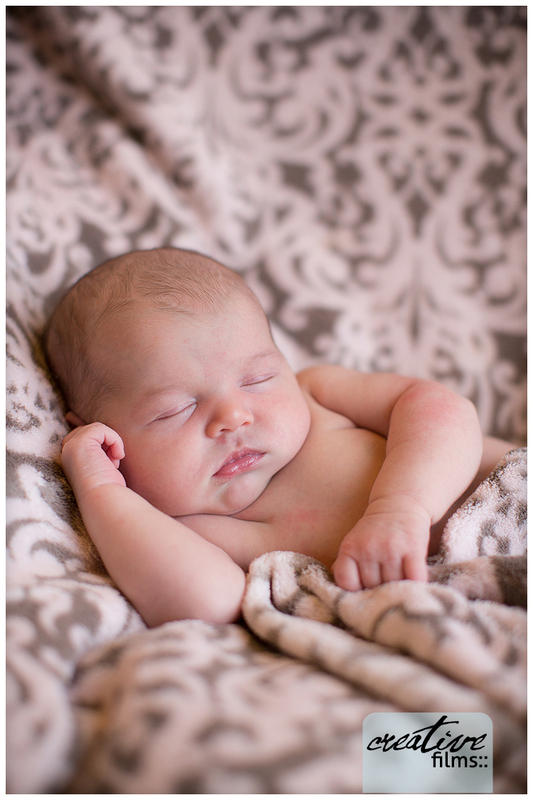 I have so many sweet babies to blog and I don’t really want to lump them all into one post. So get ready for a fun week of blogged babies! Today we will start with a special little one. My new niece Zia. I am madly in love and so happy for her big brother Ray and beautiful Momma and Daddy. Such a lucky girl. We had a little session a few weeks ago and I love that she was wearing a special little dress that belonged to her Momma and that the cozy backdrop in this other image is her Grandma’s robe! LOVE. Look at this sweet guy! Baby Seamus was just a couple weeks old when I came to visit him. I fell in love with his milky white skin and red hair – what a doll baby. He slept through most of our session and was such a good boy. I can’t wait to come back when he gets a bit bigger to photograph him with his puppy dog! You see Seamus will get to play with the most beautiful Mastiff when he gets to be a little bit bigger. Not yet tho, I think the slobber might overwhelm him! Thanks Seamus for letting me come play with you! 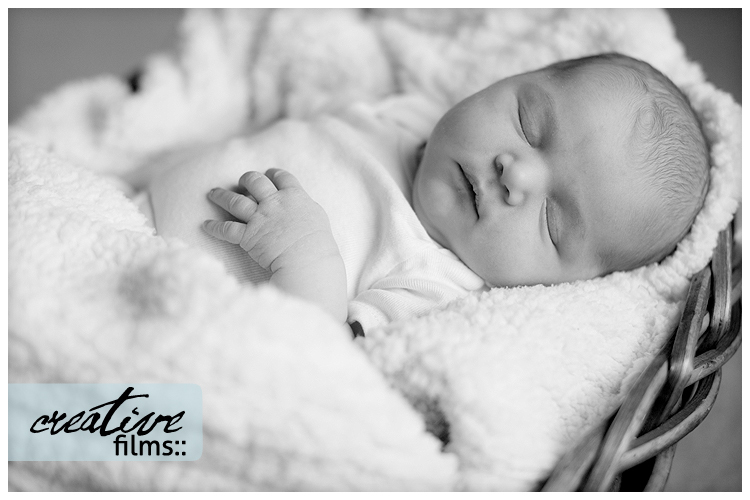 Here is a sweet little girl – Kennedy was just about two weeks when I came to see her – she was perfect and slept through our entire session! We got lots of great shots and of course I fell in love with her and her sweet pup! I have a soft spot in my heart for Weimaraners and this funny girl didn’t dissapoint! Thanks Kennedy! What a sweet little guy! This is one of my favorite families – it has been so fun to get to watch their kids grow and this new little guy is pretty wonderful! We were laughing to think of all the fun he will have playing on that colorful carpet in his room and how cool it will be to see this image of him as a tiny little guy in the middle of it! I look forward to the next family portrait with both kids piled up on you two! Sweet Katie – what a dollbaby! I have been taking her big brother’s photos since he was first walking and was so excited to meet sweet baby Katie! What a beautiful little one she is! 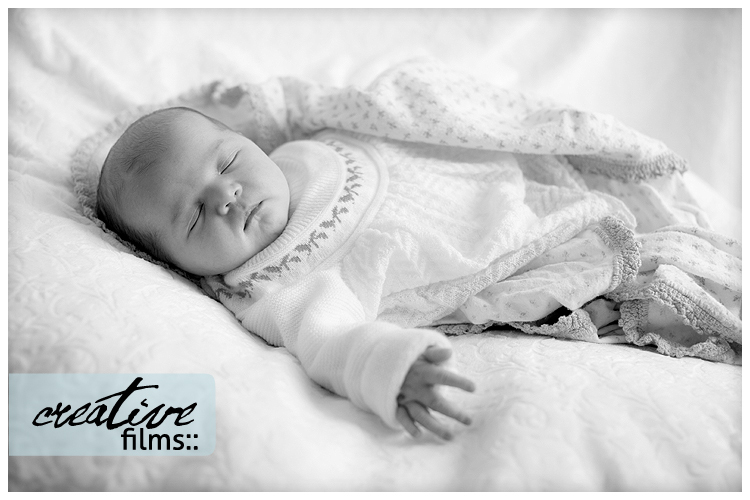 We even were able to photograph her in her Daddy’s moses basket that he used when he was a tiny baby. How sweet is that! I can’t wait to watch you grow this year Katie!